The United States Immigration Act allows relatives of US citizens and permanent residents to migrate to the United States. 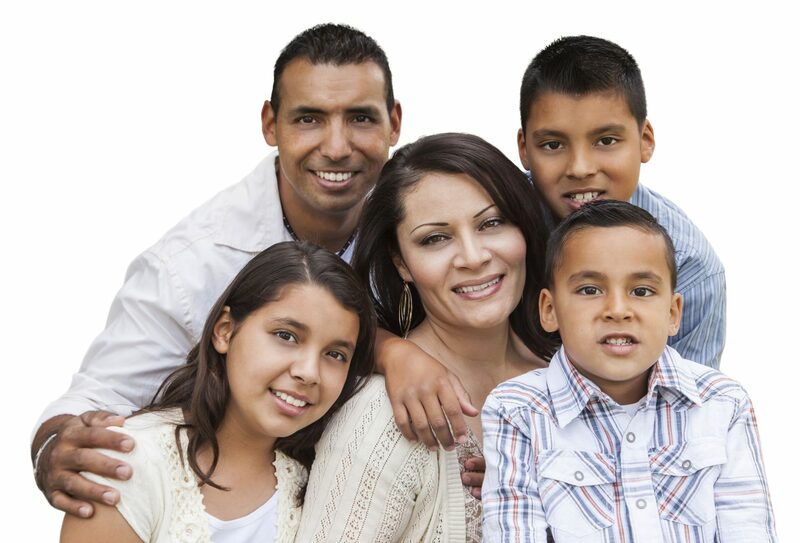 If you have a relative who is an American citizen or permanent resident, you have the possibility to migrate and live legally in the United States. If you would like more information on how to migrate to the United States, please contact our office for a in person or telephone consultation with attorney Jose A. Barbeito.